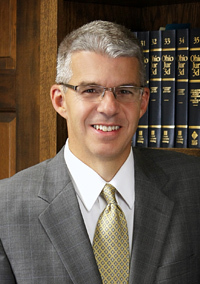 Dell, Burtis & Anspach began with the law practice of Patrick Dell in 1952 in Tiffin, Ohio. Since that time, the firm has grown to include Jane Dell, one of the firm’s partners, and Libby Dell Zimmerman, our paralegal. 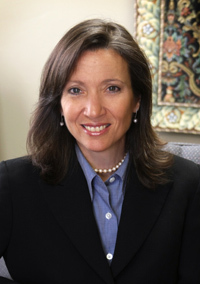 Jane’s husband, Paul Burtis, joined the firm in 1997. 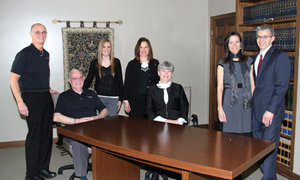 We are proud of our long tradition of providing our clients with personalized legal services.